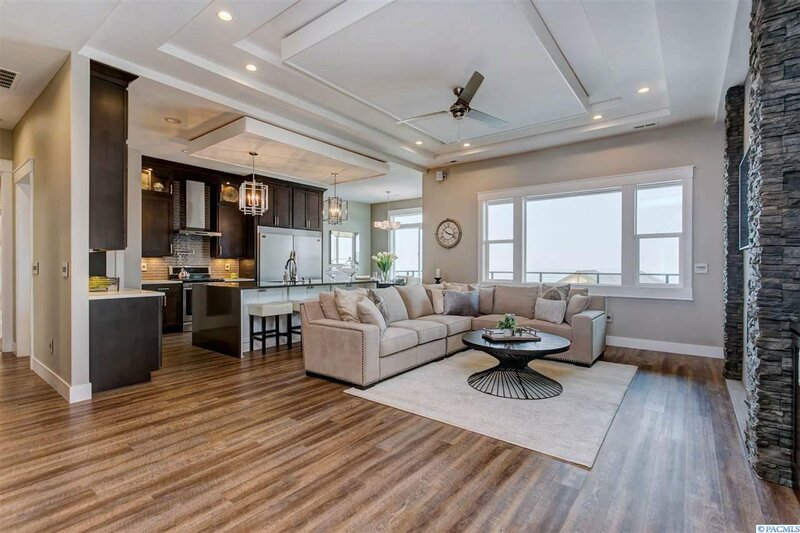 This exceptional luxury residence built by Titan Homes LLC features an inviting and sophisticated open floor plan with room to entertain in style, both inside and out. 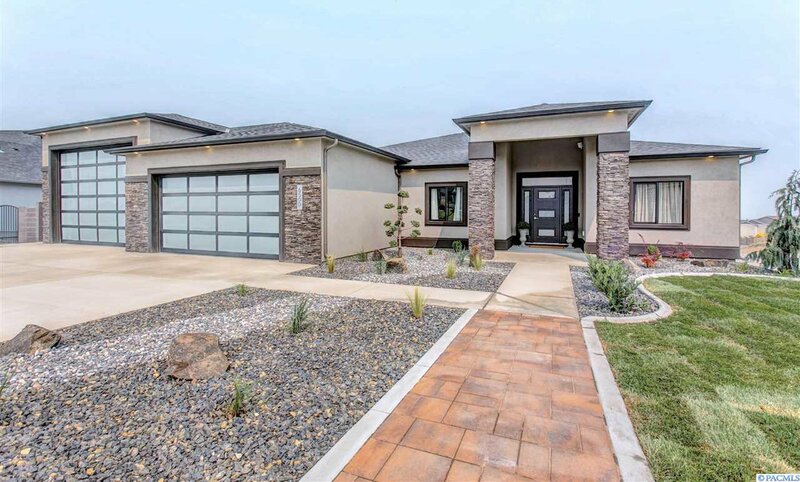 The home is a 4,800 sq ft rambler w/ basement that features gorgeous high-end finishes throughout. 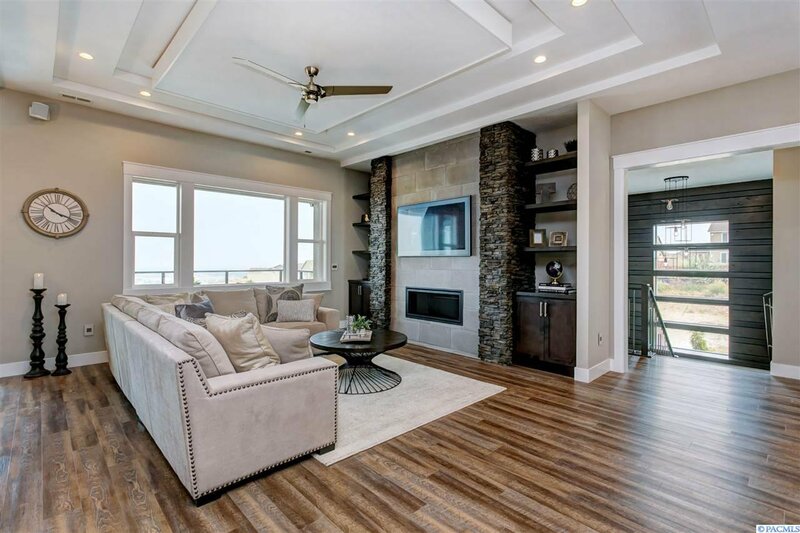 The great room boasts a floor to ceiling gas fireplace that includes a custom stone surround with stacked stone columns and a 65 inch Art TV that is a showstopper. 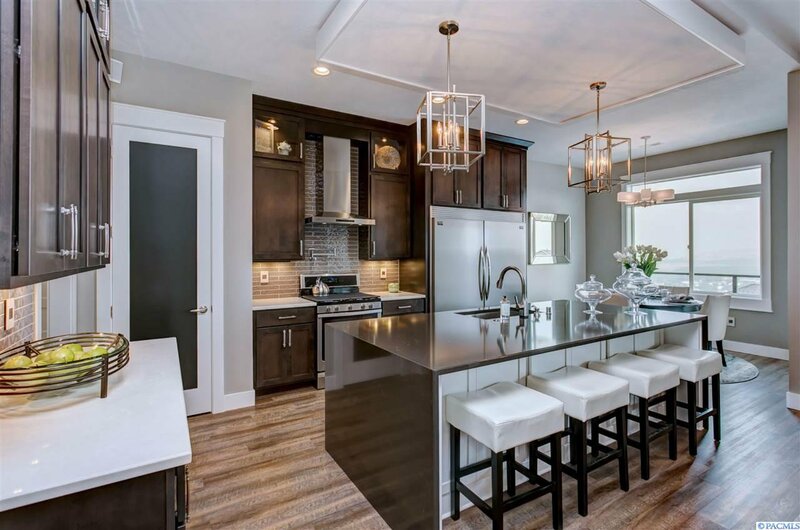 The spacious kitchen includes full height cabinetry with crown molding, quartz counter-tops, a large island with waterfall counter, custom sink, soft close drawers, SS appliances and a pot filler over the oven/range. 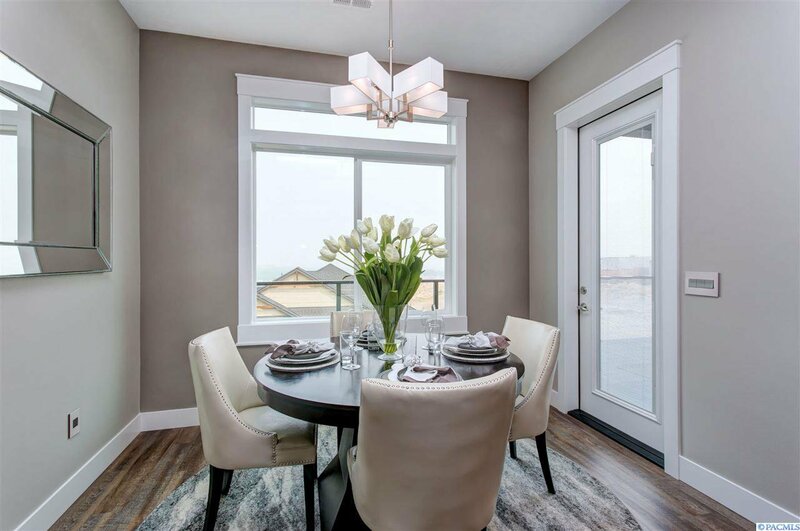 It also has a spacious deck with cable railing for entertaining outside and viewing the fabulous sunsets. 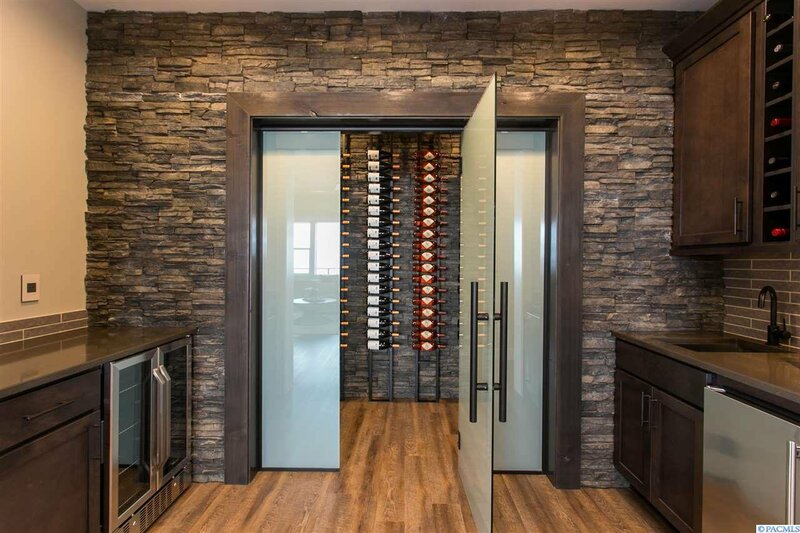 The main level boasts an exquisite wine cellar that is temperature controlled and includes extra storage, smart tint doors, wine bar, ice maker and a wet bar. 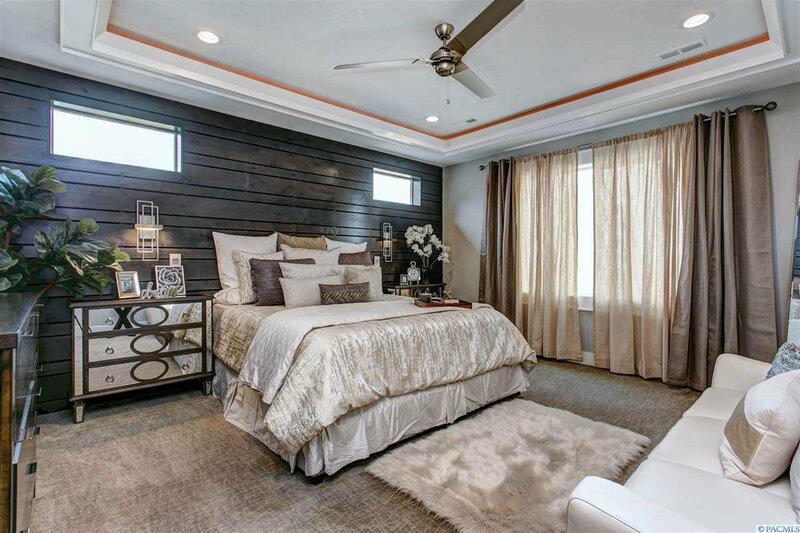 The home also includes Harmony Luxury Plank flooring, upgraded carpets, custom accent walls, tray ceiling details, custom lighting and 8’ custom barn doors, as well as surround sound with Sonos and iPad wall control. 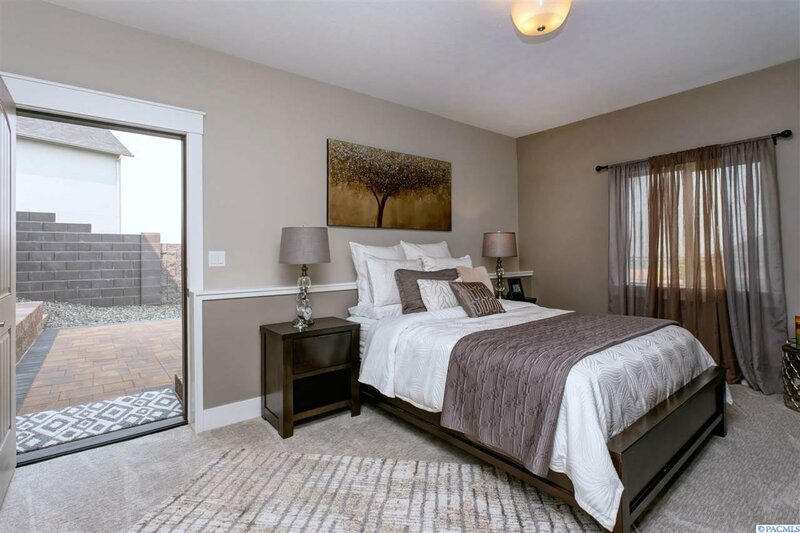 The master bedroom will wow you with the custom wall detail and accent lighting that gives you that relaxed ambiance. 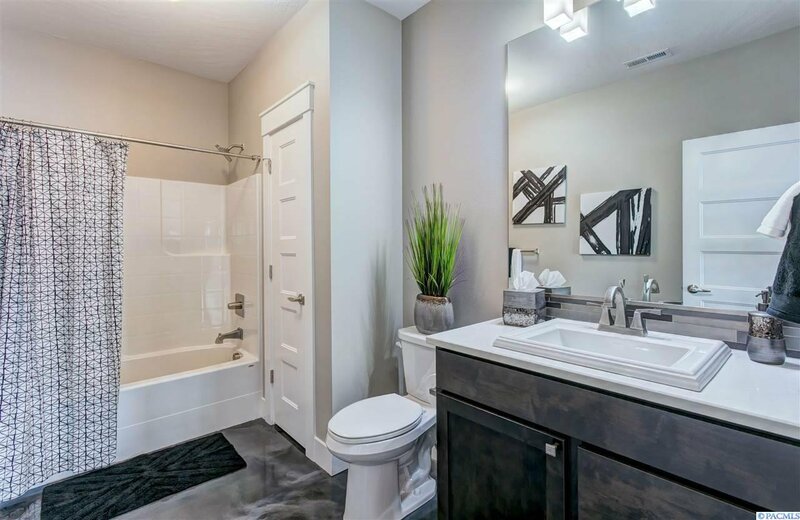 The master bath includes fully custom tiled walk-in shower with glass doors that vent, quartz counters, custom sinks, a lighted vanity and a custom walk-in closet. 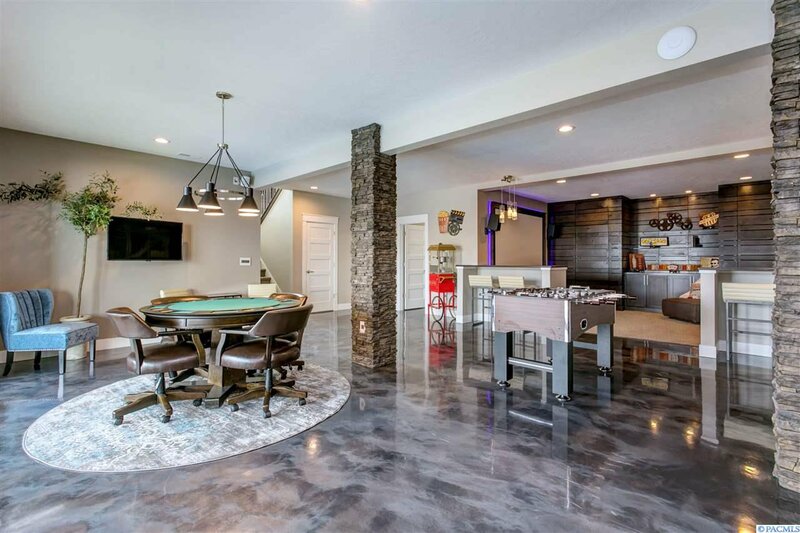 The stairwell is its own art piece and takes you to the lower level featuring a bar/lounge with quartz counters, full-size refrigerator, dishwasher, custom cabinets, custom epoxy floors and two TVs. 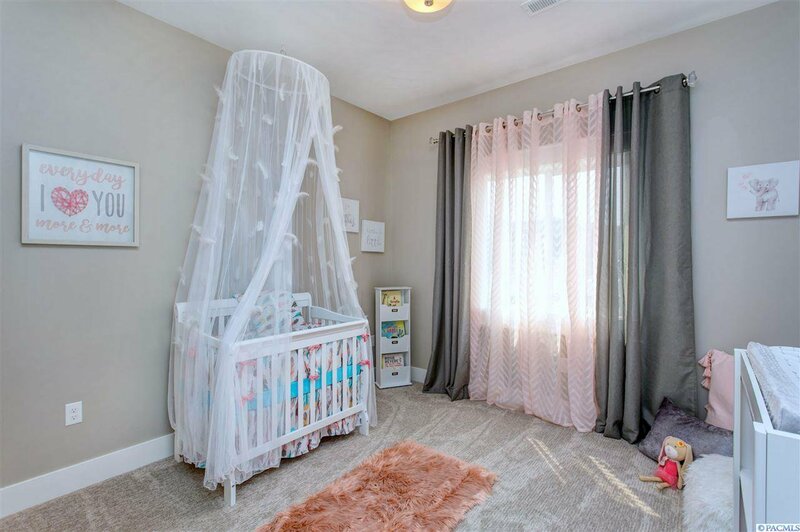 Your creative side will run wild when you see the craft room with custom crafting tables and custom cabinets. 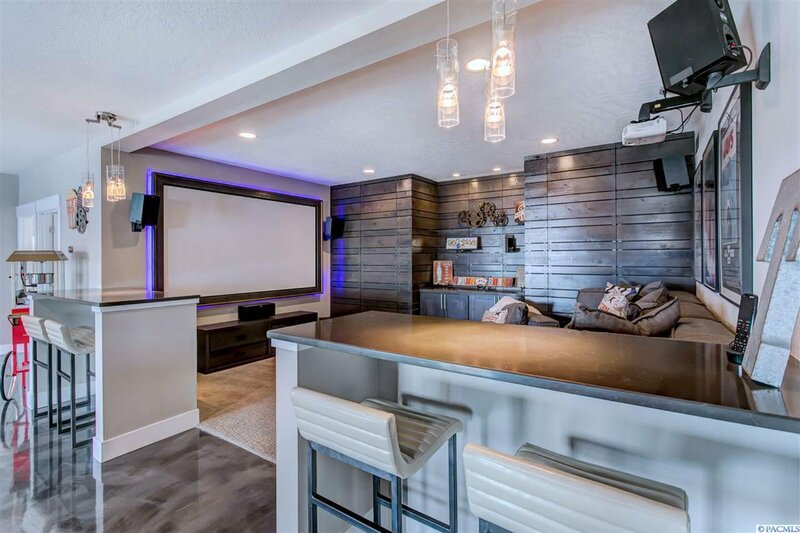 The theater room w/ media equipment, raised theater seating, LED lit screen, speakers, projector and motorized blackout blinds make for a perfect movie night. 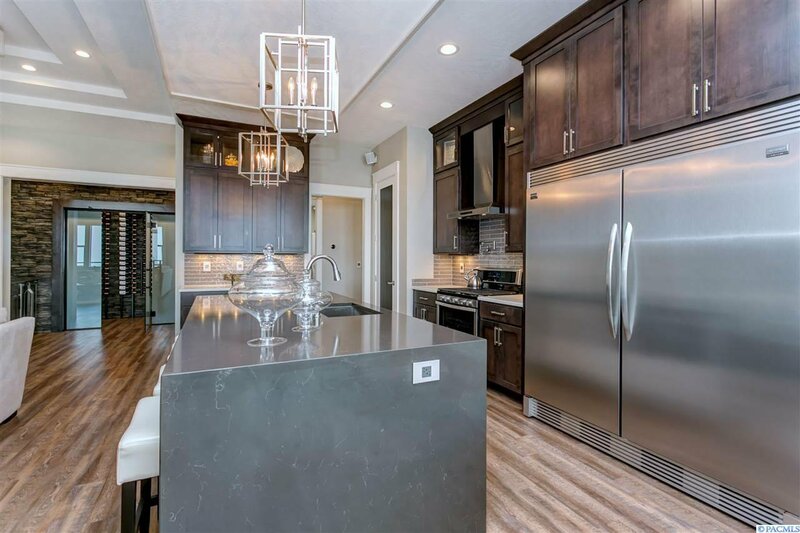 This amazing home sits on a .33 acre lot with the most amazing sunset views, and a backyard paradise that features full block and wrought iron fencing, full landscaping, custom stone planter boxes, pavers, gas fire pit, covered deck and a fantastic HEATED SALTWATER POOL with water jet pool slide and motorized cover! Oh, and did I mention the view? 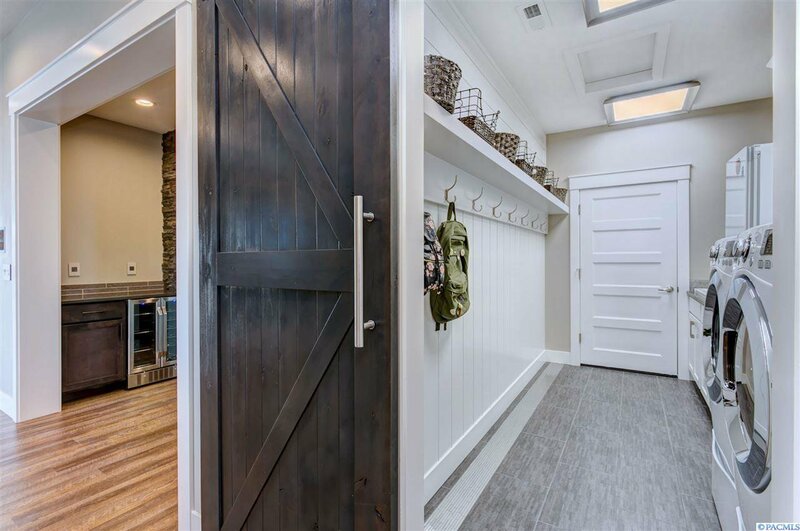 The 23x22 garage does not lack and also includes a 20x39 RV bay. 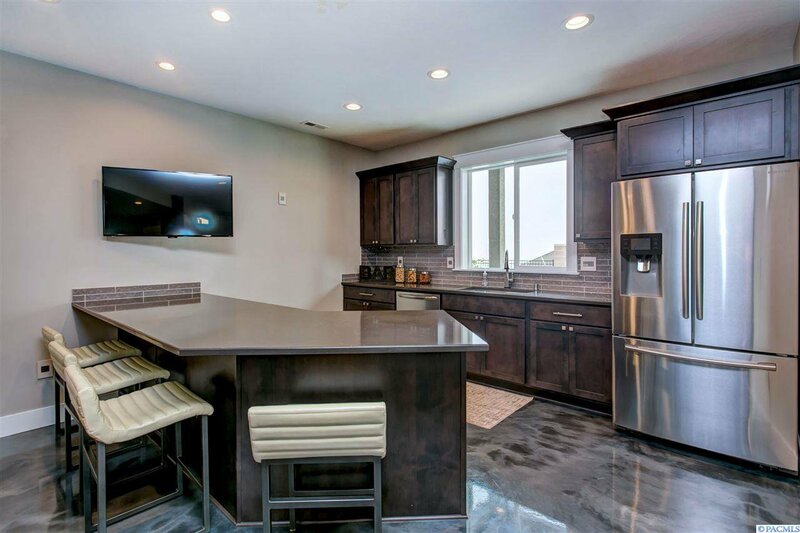 Located in a highly desirable West Richland neighborhood, top rated schools, parks and is close to shopping. 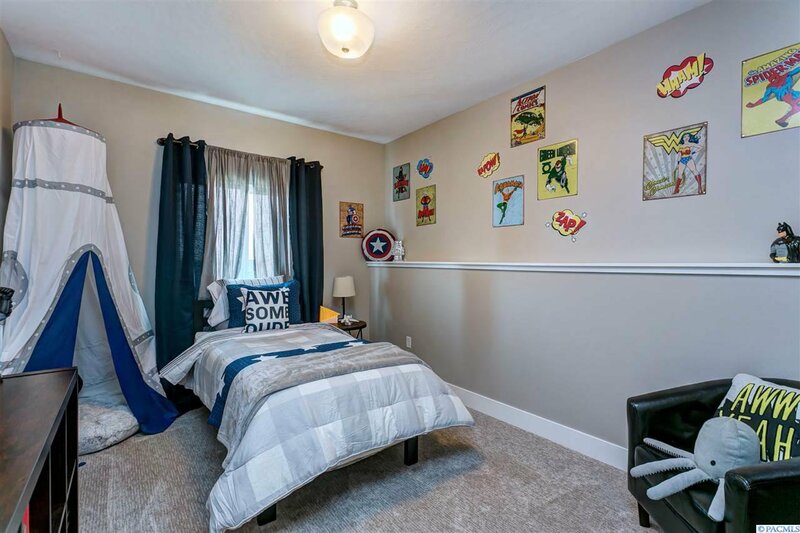 This home literally has everything! 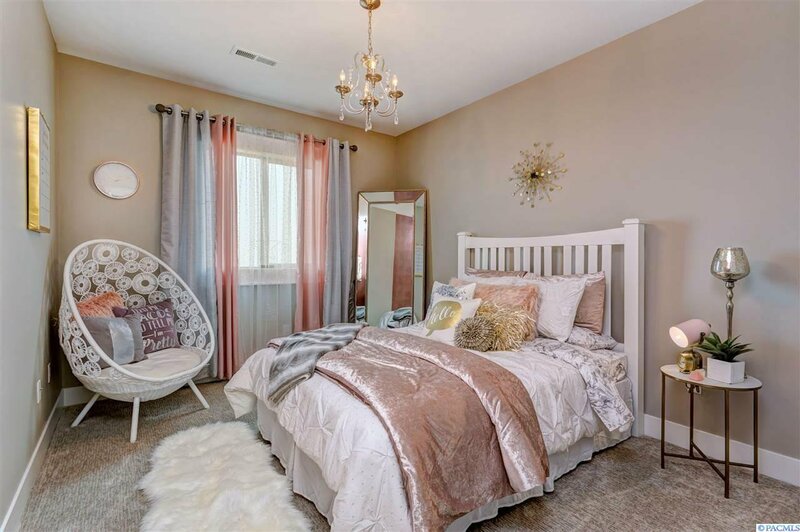 The only thing that is missing is YOU!